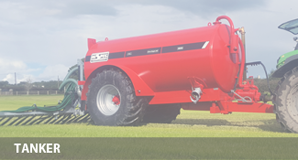 HiSpec has recently launched a new tractor driven slurry pump model, the Super 300. 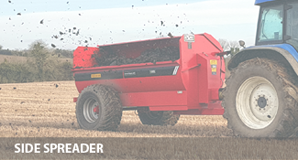 The 300 SP model is designed for farmers who wish to agitate their own pits. 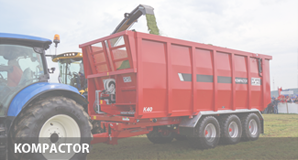 The Super 300 is suitable for 80HP tractors and has an output of 3,000 gallons per minute. 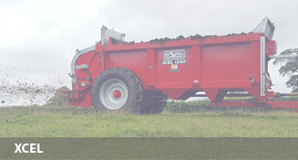 The Super 300 can pump slurry a distance of 3 bays. 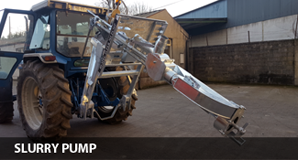 The Super 300 is fully specified with a 3 point linkage complete with hydraulic top-link. 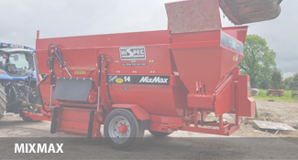 The mixing spout can revolve around a wide arc to ensure complete mixing of the pit. 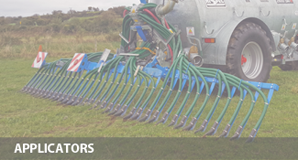 The direction of the jetting nozzle can be altered to direct the slurry in any direction. 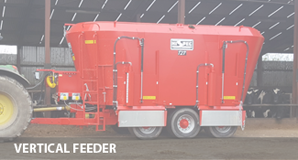 The Super 300 is top-fill ready as standard, with a simple manual switchover between pumping and top-filling. The Super 300 is easy to manoeuvre into and out of pits. 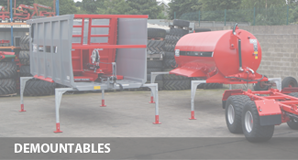 Galvanised as standard, the Super 300 is a reliable pump for your own pits. Brochure for this product will be uploaded soon.